Advertisement for one post of Scientific Entrepreneur (S.E.) (purely temporary basis) under BioNEST at Panjab University, Chandigarh in the project funded by the Incubate Company. Post of Scientific Entrepreneur (one position):- Rs. 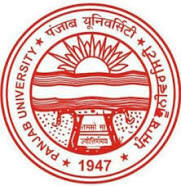 12,500/- (p.m.) The post of Scientific Entrepreneur (purely temporary basis) under BioNEST at Panjab University, Chandigarh in the project funded by the Incubate Company. Candidate will work as a team with SEA and the mentor/guide of the project. Who can apply? Applicants who have competed M.Sc. 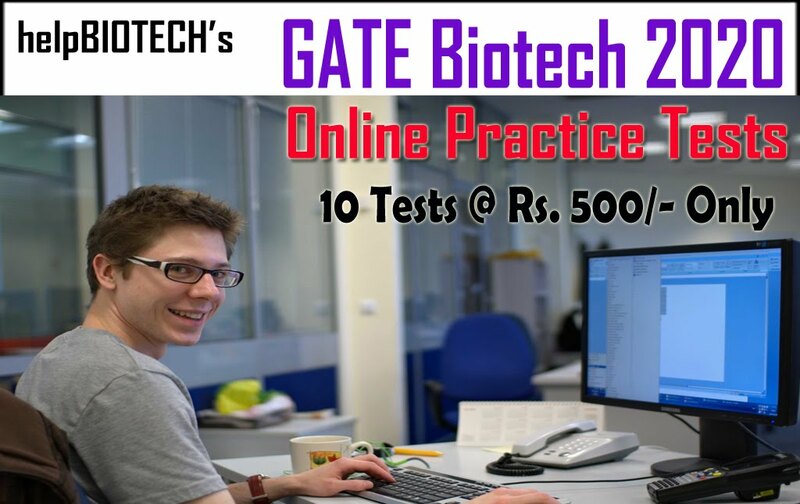 in any field of Life Sciences like Biotechnology, Microbiology, Biochemistry, Microbial Biotechnology or any other related area are eligible. The candidates with experience in research or the ones who have undertaken a research project during their Master’s degree and having an aptitude for Entrepreneurship will be given preference. Applications should reach on or before 29th May 2018 by E-mail: to dbtuic2014@pu.ac.in and the signed hard copy of the same be sent by post to the undersigned. The candidates shortlisted for the interview will be informed through Email or telephone or uploaded on the website of BioNEST-PU (BN-PU). 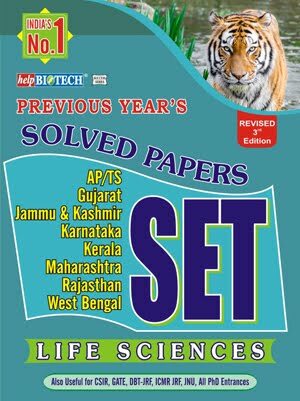 For more details please check the website: bionest.puchd.ac.in. Advertisement for one post of Scientific Entrepreneur Assistant (SEA) (purely temporary basis) under BioNEST at Panjab University, Chandigarh in the project funded by the Incubate Company. Post of Scientific Entrepreneur Assistant (one position):- Rs. 5,000/- per month initially for one year further extendable for one year as per the need of the project. Who can apply? Applicants who have competed their 4 year of education after 10+2 (B.Sc. + 1 year of education as post-graduation (Pre-M.Sc.) 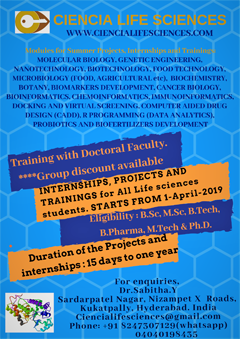 student with upcoming/ongoing research project/s in the final semester of 2nd year as a part of curriculum with credits, in fields of life science like Biotechnology, Microbiology, Biochemistry, Microbial Biotechnology or any other related area are eligible. 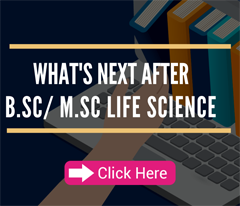 The candidates will have to pursue this project simultaneous to their M.Sc. degree. They can also choose this as their M.Sc. thesis project. Applications should reach on or before 29th May 2018 by E-mail: to dbtuic2014@pu.ac.in and the signed hard copy of the same be sent by post to the undersigned. The candidates shortlisted for the interview will be informed through Email or telephone or uploaded on the website of BioNEST-PU (BN-PU). 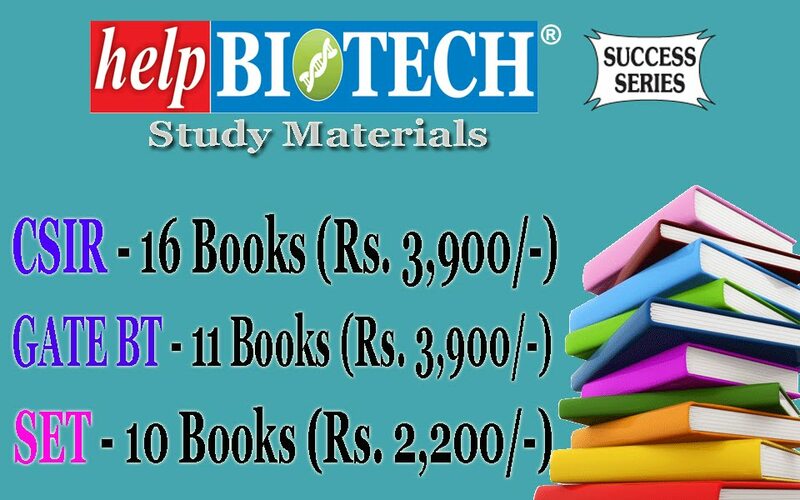 For more details please check the website: bionest.puchd.ac.in.